Kipling’s short stories in magazines quickly brought him acclaim in London. In the next two years, he published his first novel, The Light that Failed, met an American publisher Wolcott Balestier with whom he collaborated on a second novel, Naulahka, and had a nervous breakdown. He spent 1891 on another extended voyage to South Africa, Australia, New Zealand, and India. Before returning, he sent a telegram of proposal to Balestier’s sister Caroline who accepted. They were married in January of 1892. Author Henry James gave the bride away. The couple set off to honeymoon in Japan; but when they arrived in Yokohama, they discovered that their bank had failed. They were broke. The couple headed for Vermont, Carrie’s home base, and rented a small country home for ten dollars a month calling it Bliss Cottage. With the arrival of greater stability and their first child, Josephine, they bought land and built their own home, Naulakha. 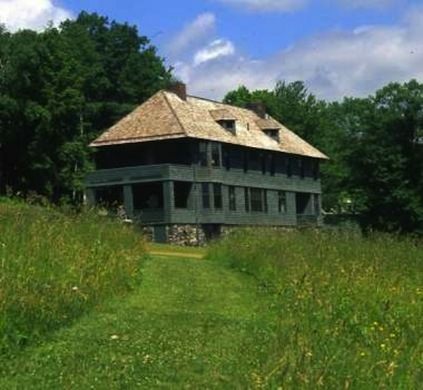 The Vermont years were full of high literary output, many visitors, and outdoor activity. Kipling took up golf and was so devoted that he regularly played in several feet of snow with a red ball. 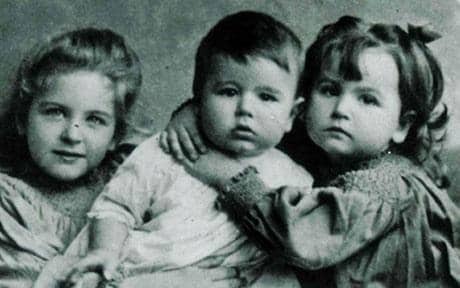 Two more children were born at Naulakha, Elsie in 1896 and Jack in 1897. 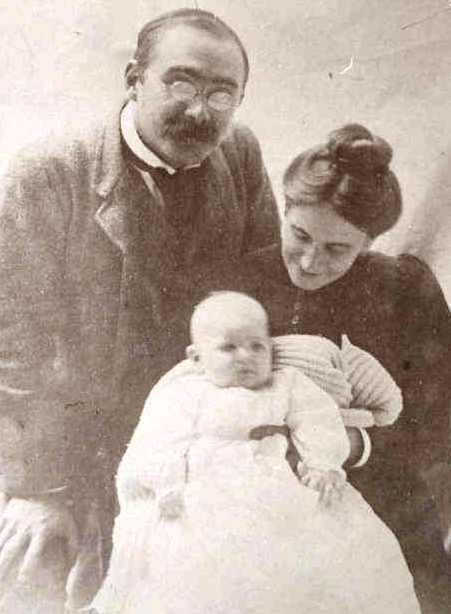 By 1899, due to what Kipling felt was anti-British sentiment and ongoing squabbles with Carrie’s wayward brother Beatty, the now famous writer took his family and returned to England, settling in Torquay. (The village of Torquay was also home to last year’s On the Same Page author, Agatha Christie.) 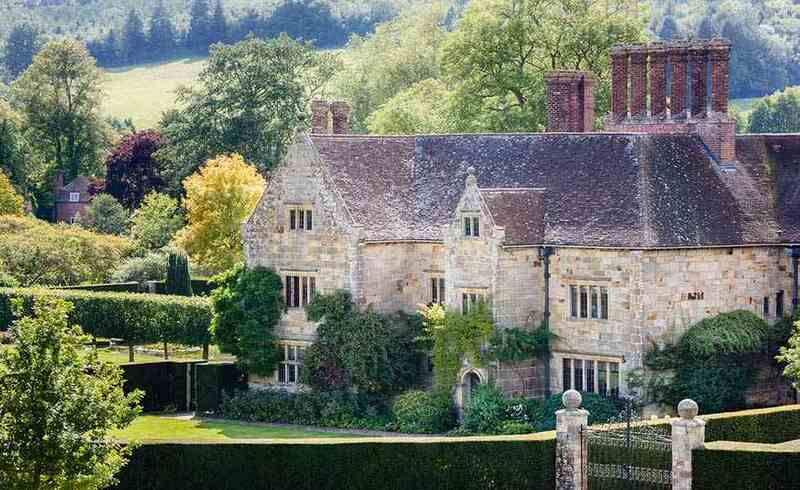 Later, in 1902, the family relocated to a house called Bateman’s in Rottingdean which was home until Kipling’s death. They regularly escaped the dreary English winters by vacationing in South Africa.